A couple of months ago I travelled to Kakadu National Park in Australia’s top end to join a team of ecologists monitoring mammal numbers in the park. I was there to report for Science [paywall] on why many of northern Australia’s small mammals are in precipitous decline, despite being in an area of largely intact tracts of vegetation. Tellingly, in the time I was there, and the 2 weeks that followed, just 3 small mammals were trapped. In the late 1980s, 30-40 per night would have been the norm. 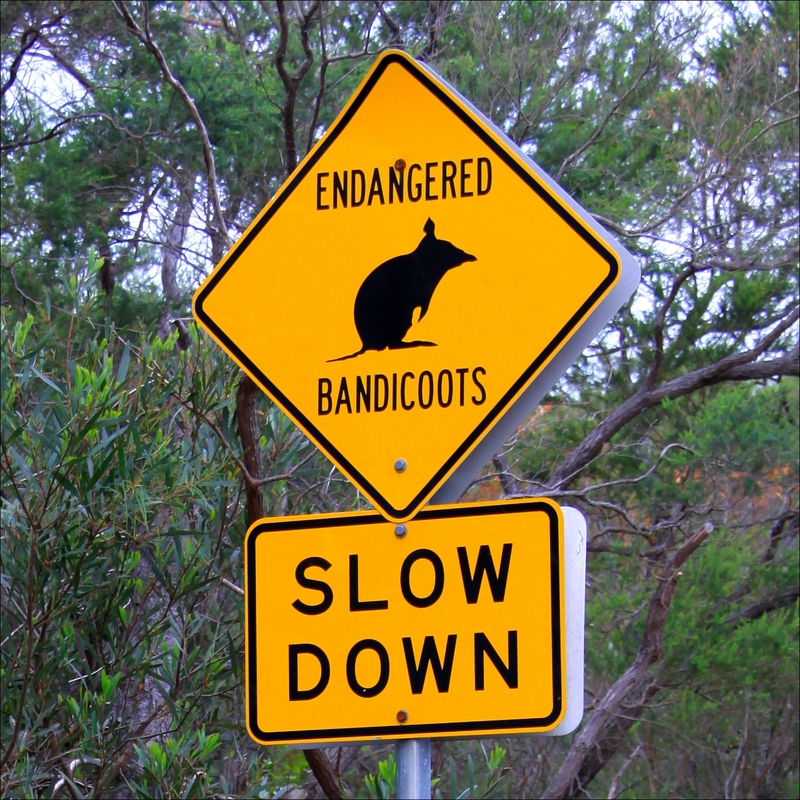 The declines aren’t just occurring in Kakadu — right across Australia’s north, quolls, bandicoots, and native rodents are facing almost inevitable extinction unless the causes for their falling numbers are identified and addressed. The key culprits, it turns out, are feral cats and poor fire management. In northern Australia, mammal populations are in free fall. 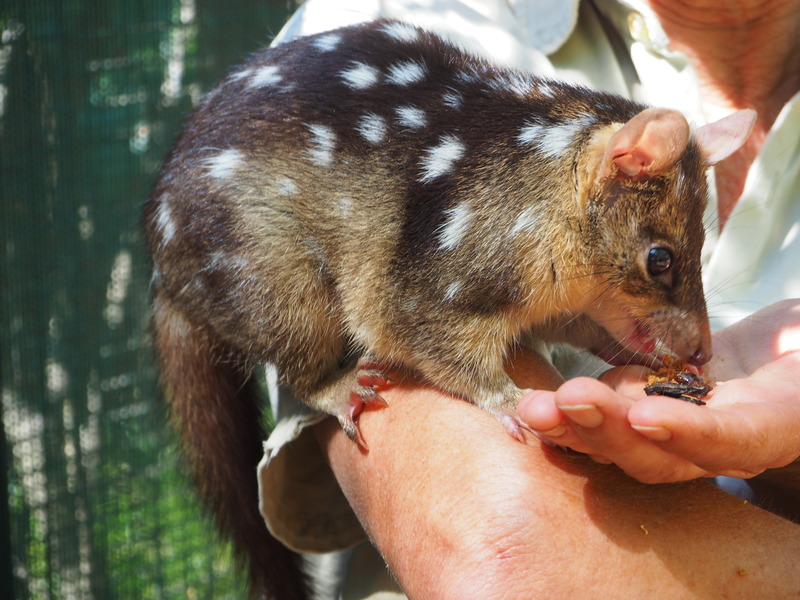 Over the past 2 decades, scientists have documented sharp declines in quolls, bandicoots, and other native fauna. The plight of these animals has grown so desperate that in July, the Australian government appointed the nation’s first threatened species commissioner, Gregory Andrews, a Department of the Environment staffer now tasked with devising broad approaches to stem the tide of extinctions. The solutions are not obvious, but mounting evidence points to the arch villain: feral cats, aided and abetted by fire. The Australian Wildlife Conservancy estimates that every day in Australia, an astounding 75 million animals fall prey to roughly 15 million feral cats.